Fairytale Brownie & Cookie Sundae with Raspberry Sauce is the featured cover photo of the Mother's Day 2013 catalog delivered in homes April 3. Customers can scan a QR code or visit brownies.com/recipes to view the how-to-video and recipe. Fairytale's Raspberry Sauce is easy to make - only five ingredients. It's simple to make and Mom will definitely be impressed. Thanking Mom for all she's done over the years is a goal that takes a lifetime to achieve, but take a step in the right direction with Fairytale Brownies' recipe for sweet and tart Raspberry Sundae Sauce. 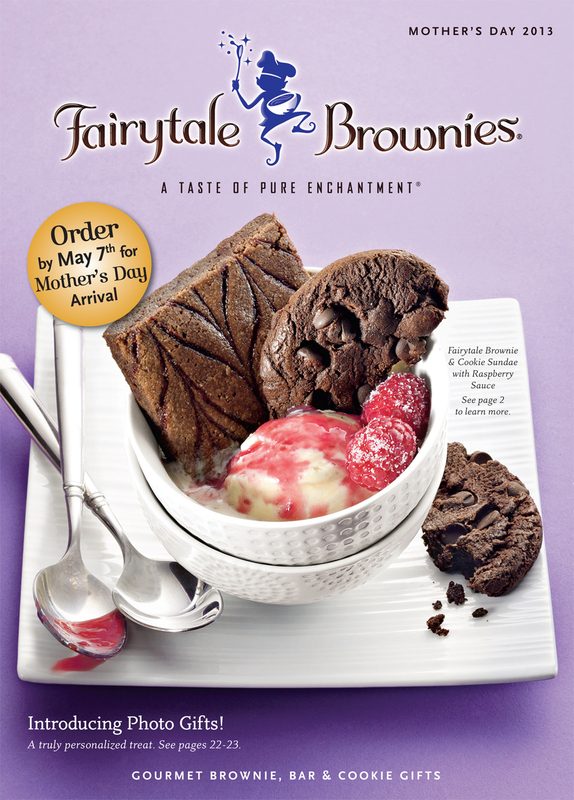 Fairytale Brownie & Cookie Sundae with Raspberry Sauce is the featured cover photo of the Mother's Day 2013 catalog delivered in homes April 3. 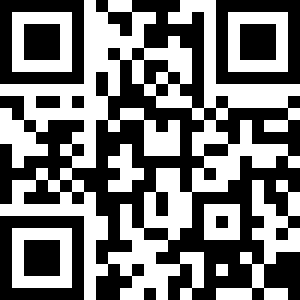 Customers can scan the QR code on page 2 or visit brownies.com/recipes to view the how-to video and recipe. "This raspberry sauce can be made by anyone old enough to use a stove," Fairytale Brownies co-founder Eileen Spitalny said. "It's simple to make and Mom will definitely be impressed." Sauce ingredients include fresh raspberries, sugar, orange juice, cornstarch and water, and takes just 10 minutes to prepare. Spoon or pour sauce over a bowl of ice cream-topped Fairytale Brownie or Cookie. Any leftover sauce stays fresh up to two weeks. Fairytale Brownies will continue to introduce a new recipe and how-to video with each catalog drop through Summer 2013.